"What happens in the shadows is unseen, mysterious. And shadows are what one is very conscious of in the heat of South Africa." 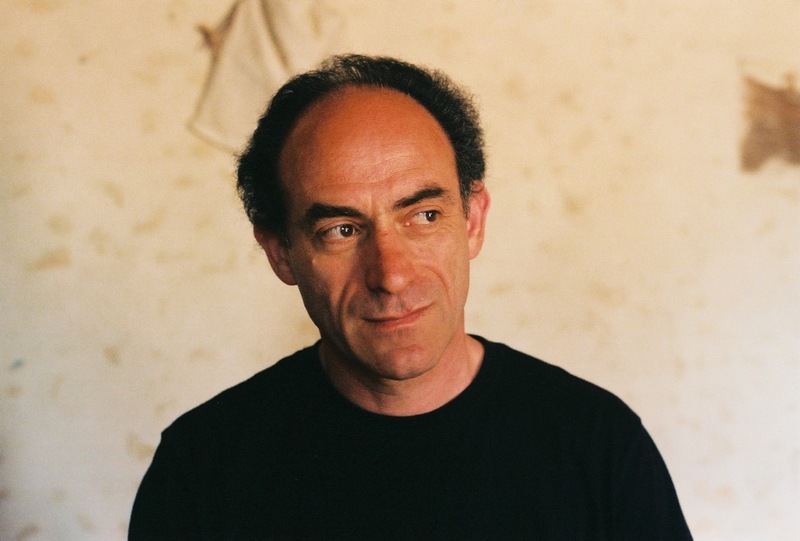 Denis Hirson is a South African poet living in Paris. He is the author of six books, exploring the memory of South Africa under Apartheid. Hirson is a translator of Breyten Breytenbach and the editor of two anthologies of South African poetry: The Lava of This Land: South African Poetry 1960-1996, (Northwestern Press, US; Actes sud, France, 1997), and its recently published companion, In the Heat of Shadows: South African Poetry 1996-2013 (Deep South, 2014). Hannah LeClair’s conversation with Denis begins with a discussion of his role as the editor of these anthologies, and delves into the many facets of his work, from his early translations of Breytenbach, to his readings and performances in concert with long-time collaborators Sonia Emanuel and saxophonist Steve Potts, to his own writing, which frequently crosses the border between poetry and prose. Hannah LeClair: In the Heat of Shadows is a companion to The Lava of This Land, the first anthology of South African poetry you edited. And it first appeared in French, under the title Pas de blessure, pas d’histoire, in the wake of a festival organized by the Biennale international des poètes en Val de Marne in 2013. Can you talk about your work on this project? What was it like to bring together a multi-lingual collection of poets in this context? Denis Hirson: It was in irresistible invitation. I was asked to help choose the poets who were going to come and participate in the Festival—I should add that this took place in the context of a larger event which the French term “une saison”— a season of cultural exchange with other countries— in this case, South Africa. The first part of the Saison took place in 2012, with South Africa hosting French cultural events, and the second part of the exchange took place in France, in 2013. Pas de blessure, pas d’histoire was an anthology produced as a result of the festival, and included the work of the fourteen South African poets initially invited to participate, along with fourteen others. It was strange to put together this anthology in French before bringing it out in English; I did that a year later, changing the content slightly. I should add that the publisher was Deep South in Grahamstown, South Africa – the press run by my friend Robert Berold, who was one of the poets invited to Paris at that time.